Your Online Business can Grow Better, Here’s How. Online market of products and services is growing like anything these days. We see many new players, big and small, jumping in the eCommerce bandwagon. Some attain slow growth, some grow fast initially but do not sustain in long run, some fail fast. Very few survive the increasing competition and get sustainable growth. The first and foremost thing for a successful online business, similar to offline business, is the quality of products and services being offered. No customers would compromise for quality when they are paying for it. If an eCommerce business does not meet this criteria, it will fail fast. You can see the important factors to consider while buying a shopping cart software for your own online store. Online shopping often starts with exploring products through the product catalogue. If your online store offers fast and accurate search along with filter options on various product attributes to narrow down the search results, your customers are more likely to find their required products fast. Infinite scroll and load on demand are few features that make exploring convenient. Search friendly product catalogue would increase chances of your products or services appearing in search results and hence more foot fall on your online store. If your products and services speak for themselves, your online store will get popularity quicker. You may choose to offer social sharing on facebook, twitter, google+, pinterest, and other popular channels to let your customers share your products or services to their social networking friends. With exponential increase in the number of smart device users, online shopping is not limited to desktops and laptops only. 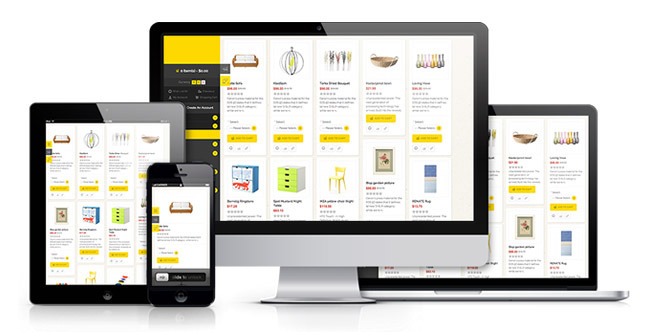 Your online store must offer seamless user experience across devices to reach out to varied customers. So, is your online store mobile-friendly yet? Inaccurate shipping information is one of the major reasons of cart abandonment. If you show higher shipping charges or a late delivery date, customer is more likely to stop the payment and leave the cart. Your online store should use best shipping rules to get accurate shipping information. Do not forget your customers once they leave your online store. Keep them updated on order placement and order processing through email, SMS on their phone numbers. 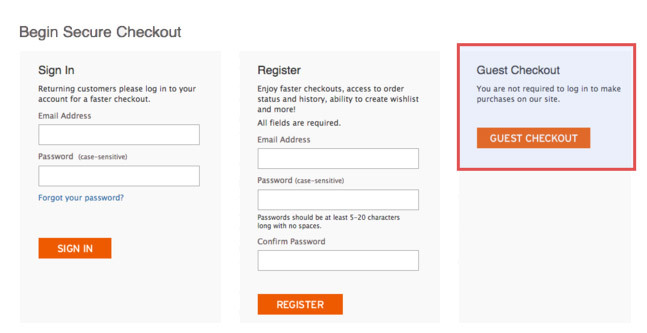 Allow them to track their order and shipment through direct links included in notifications. Also try to engage with them by sending them updates on ongoing offers, deals etc. based on their preferences and interests.